Today’s boards of directors are functioning in a time of enhanced oversight, risk management, and heightened expectations. A complex framework of federal and state laws is in place to ensure the optimal oversight and governance of organizations worldwide. These laws and regulations also state the need for public records and reporting practices for boards, especially in the financial sector. All stakeholders involved should take the time to properly implement board reporting software to further simplify the nature of internal and external reporting procedures. All boards should engage in thorough and comprehensive reporting strategies to ensure that members of the board are properly informed for the welfare of the organization and the interest of the shareholders. Questions often arise about reporting best practices regarding what to report and how much information should be shared. Board of directors reporting can be complicated. But internal and external reporting is made easy with BoardBookit board reporting software. Boards are constantly changing and evolving to mitigate modern risks facing organizations today. These contemporary risks are forcing boards to appoint more committees to oversee these liabilities. 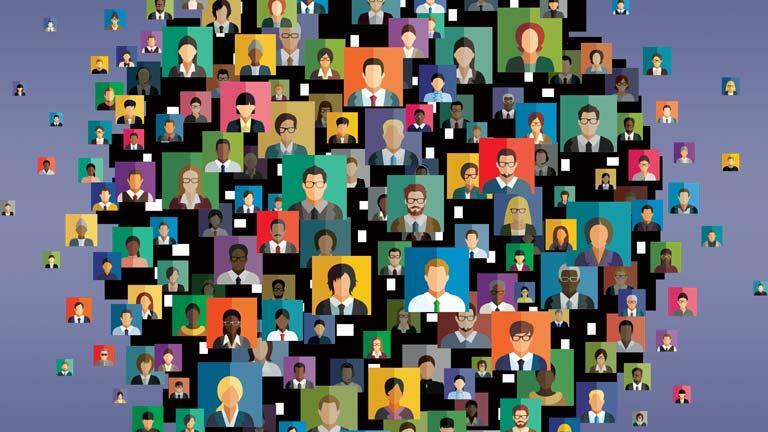 Where boards once only had an audit, finance, compensation, and nominating committees, governance bodies are seeing the trend of multiple groups targeting oversight. Now committees are being formed to oversee issues such as cybersecurity, technology use and innovation, and the environment and sustainability. “In the face of growing expectations, further questions arise regarding whether boards today are receiving and utilizing adequate information and support to address their oversight and responsibilities,” says Business Law Today. With the number of committees appointed to boards, it’s imperative that pertinent and time-sensitive information regarding reporting does not fall on deaf ears or fail to make it to the board meeting. Therefore, knowing what to report on and how much to include in a report is critical to all directors. More committees result in more reporting. The expansive list of groups and committees that comprise boards are taking a toll on time management and board reporting. However, a simple solution to saving time is an intuitive board reporting software like BoardBookit. Board reporting software makes it possible for users and administrators to form multiple reports for internal and external purposes. However, one of the most important features is an unlimited user model. 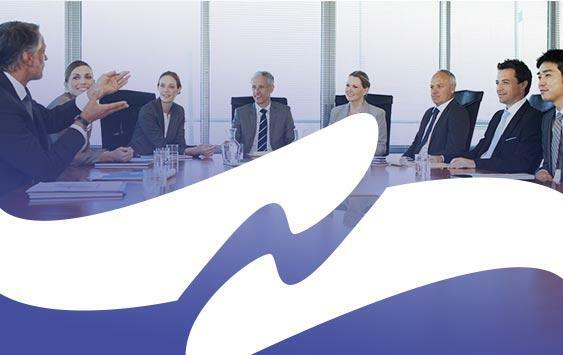 BoardBookit board reporting software allows for unlimited users for those organizations who have appointed multiple groups and committees to help mitigate modern risk and improve governance for their organization. When it comes to board reporting, quality and quantity are two gaps in information that can make it hard for directors to properly govern their organizations. So, how much information should groups and committees present to the board for review? Board reporting software can help. When a board of directors is established, the founders, executive team, and directors will often propose a structure for the board and its committees regarding reporting. Senior management and the board present what they believe is the appropriate amount of information for periodic board meetings. At the early stages of a board’s formation, key stakeholders should also implement the use of board reporting software. Paperless board materials that can be accessed anytime from any device, online or offline. Administrators can hyperlink to reports in board agendas allowing easy navigation for high-level reports to be presented at a board meeting or more detailed reports for further review. Document annotation allowing directors to highlight important information for discussion. Users can also securely collaborate and clarify certain reporting information directly in the board reporting software platform. BoardBookit is scalable and flexible to match all directors’ needs when it comes to providing information for reporting. Directors are always informed, always up to date, and always receiving the information they need to make strategic decisions for their organizations. Senior Management, groups, and committees should always filter what information they provide to the board of directors for time management purposes. Only the most important metrics and reporting concerning oversight and the well-being of the organization should be presented during board meetings. Best practices for reporting usually include market and business strategy, risk management, financials, management, and human resources. Board books are sent out electronically for easy review before scheduled board and committee meetings. Board reporting software users can access the information from any device with full-featured apps. BoardBookit Discussions also comes in handy when a document or agenda item warrants clarification. Updated in real-time, directors can ask questions or propose a suggestion. Directors can also vote and sign documents with the tap of a finger for efficient and timely decisions. 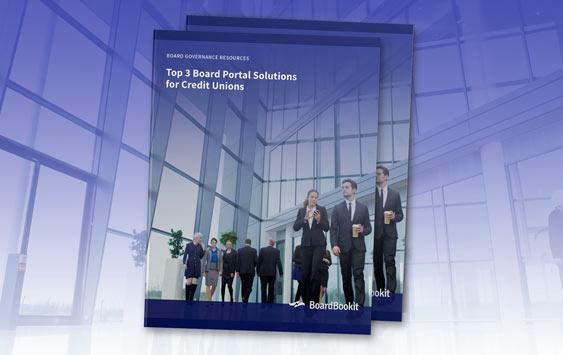 BoardBookit board reporting software is a recent feature added to the award-winning board portal platform. Our board reporting software makes it easier for boards to report on important information in a timely manner for all members of the board including executive leadership and committee members. BoardBookit admins can report on almost everything including voting, attendance, and activity. All features translate perfectly onto any device including web, mobile, and tablet. When decisions need to be made in and outside of the boardroom, our enhanced electronic voting feature offers a variety of options to suit every kind of voting scenario including committee votes, simple polls, and Unanimous Written Consent. The adjustable results report allows voting members to see results specifically by a member, by count and/or percentage, or restrict members from viewing any results. The ability to view and collect votes electronically allows boards to make decisions quickly or poll directors for insight into important issues. BoardBookit board reporting software also gives administrators the ability to track and report on board attendance. Administrators can take board attendance directly in the BoardBookit platform. They also have the option to export attendance into spreadsheets that show attendance by an individual board member, group or committee, meeting, or for all board members. The data that boards can gather from attendance tracking is an invaluable tool for evaluating engagement and collaboration. 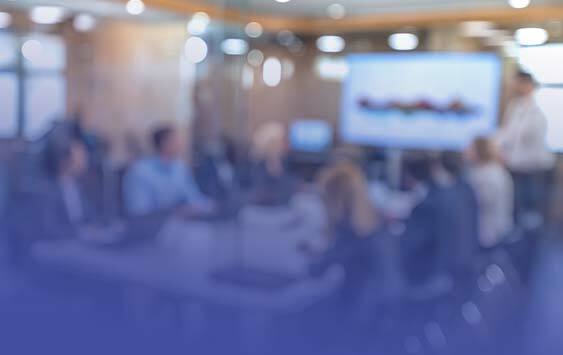 BoardBookit’s robust board reporting software also includes Activity Tracking which further fosters board member engagement and monitors platform usage. Activity tracking ensures a transparent approach to collaboration and reporting. All activity logs are easily exported into a CSV file for further reporting to auditors and other groups. BoardBookit reporting software is continuously growing to encompass a wide variety of reporting metrics. Board of directors reporting is important for every institution and knowing what to report on is essential. However, when boards implement a board reporting software to make the transition to a paperless boardroom, reporting becomes easy and effortless. BoardBookit board reporting software aims to improve board collaboration and data reporting to drive better governance and improve oversight for organizations worldwide. 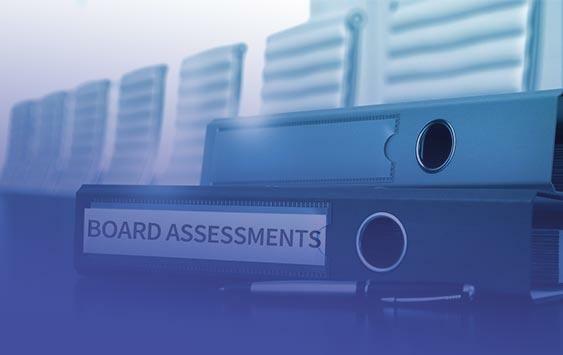 Interested in learning more about BoardBookit’s Board Reporting Software? Let’s start a conversation today!